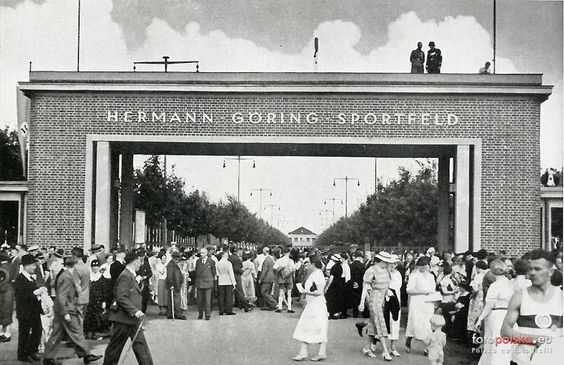 IN THE first of a series of guest columns, Olaf Jensen writes on the often forgotten side of German football. In the 1920s and 30s, Germany threatened to be an important footballing nation, finishing third in the 1934 World Cup. In those days, they had a larger country from which to pick their talent – a far eastern province with a forgotten footballing history. Previous Entry Do we really need Olympic football to be just World Cup lite?